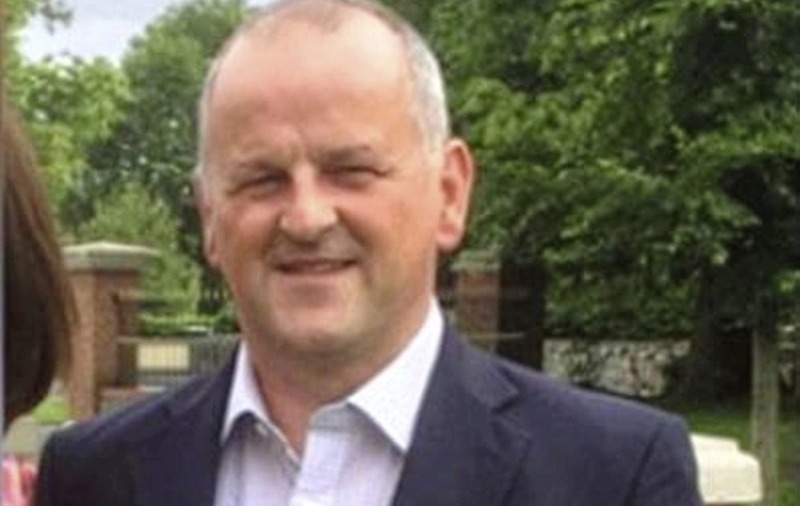 THE family of critically ill Liverpool fan Sean Cox have thanked everyone who sent a "huge number" of messages of support after he was attacked outside Anfield last week. Mr Cox (53), from Dunboyne in Co Meath, remained in a coma at Walton Neurological Centre on Merseyside last night - more than a week after he was attacked outside a pub ahead of a Champions League semi-final clash with Roma. His wife Martina remained at his bedside yesterday evening. Two Italian men have since been charged over the assault. Liverpool fans held up a banner emblazoned with Mr Cox's name during the team's match against Roma last night. A gofundme page set up by an Irish Liverpool supporters' group has now raised almost €80,000 for Mr Cox and his family. Liverpool and Roma have both paid tribute to Mr Cox. Liverpool hung a jersey from St Peter's GAA Club in Dunboyne in their dressing-room ahead of last Saturday's Premier League game against Stoke. 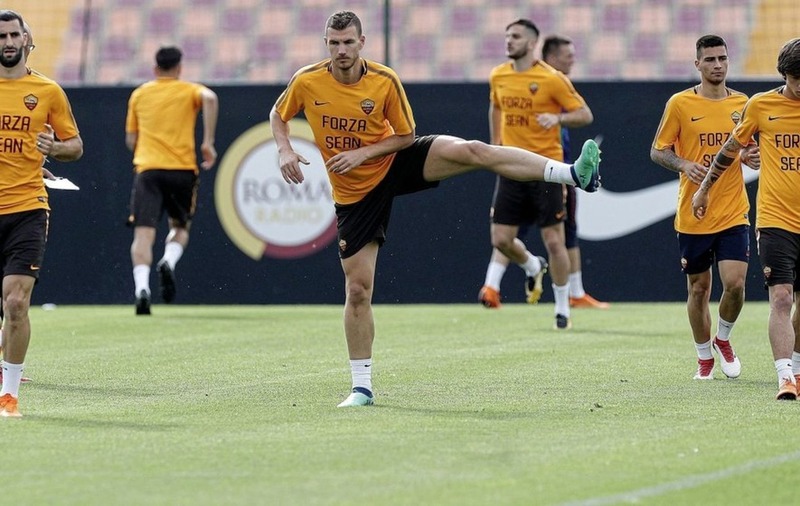 Roma players also wore 'Forza Sean' t-shirts during a training session this week. Mr Cox, a father-of-three, was treasurer at St Peter's. Club chairman Fergus McNulty issued a statement from Mr Cox's family which thanked people for their support. 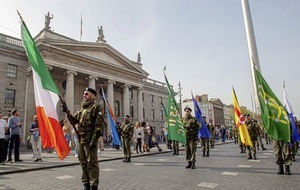 "The past week has been a very difficult one for Sean, his family, his large circle of friends and his colleagues at St Peter's, as Sean remains in a critical condition," the statement read. "As a club, and on behalf of Sean's family, we would like to express our appreciation for the huge number of messages and gestures of support from across our local community and beyond. "The level of support from so many is overwhelming and I know this provides some comfort to Sean's family at this time. "We would like to acknowledge the heartfelt support received from Liverpool and Roma football clubs. We have been touched by their solidarity and its sincerity over the past week and it has meant a great deal to both St Peter's and Sean's family. "Sean, a hugely popular and respected individual, is a driving force in St Peter's and it is hard to fully convey the positive impact that he has in our club. "We would ask that you keep Sean, Martina, and Sean's family in your thoughts and prayers. Finally, we would also appreciate that space and privacy be afforded to Sean and his family as they focus their efforts on Sean's recovery."